Outside of China, the device will launch internationally simply as the HTC Butterfly. That variant will only carry 3G network compatibility unfortunately. No word yet on pricing or availability. The device page here indicates that the handset will work with GSM networks on the 850/900/1800/1900 bands. 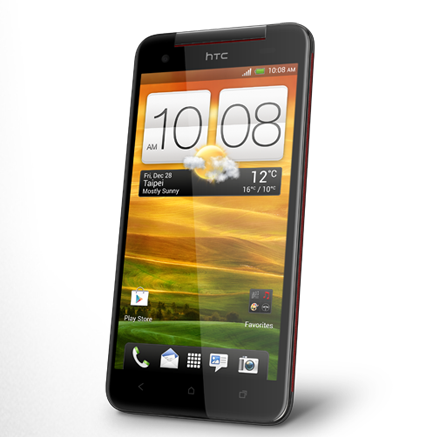 Check out the source link below for more info on the HTC Butterfly.